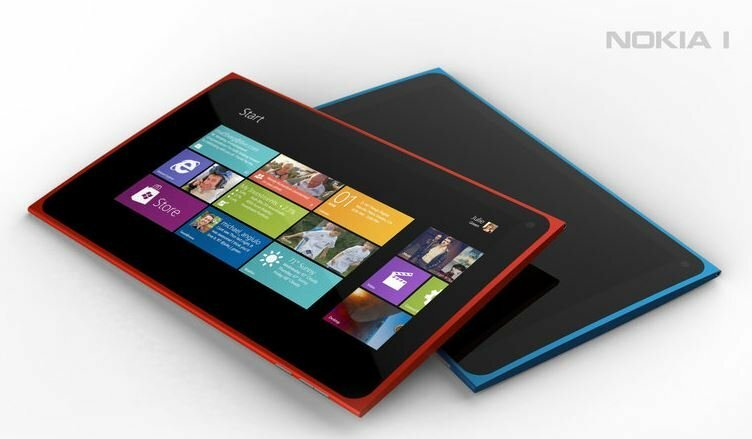 While speculation has Nokia lifting the curtain on a Windows 8 Tablet during the 2013 Mobile World Congress, rumors on the tablet's details continue to surface. This go around it's the cover that is getting the attention. According to sources, the cover will be "book styled" wrapping around the tablet that provides both a keyboard and kickstand. The cover is also rumored to have a battery built into it that can be used as a reserve power source when the main battery gets low. The main battery is reported to have a ten hour capacity. There was no report on the capacity of the keyboard battery or how long it could power the tablet. It's an interesting design but could the battery add too much weight to the mix?